After a season in Germany, TSG 1899 Hoffenheim's Eduardo Vargas will now be hoping to shine with Chile. After a first season in the Bundesliga with TSG 1899 Hoffenheim, Eduardo Vargas will hope to hit top form with Chile as they bid to defend their Copa America title at the centenary edition in the USA. The explosive forward's goals helped fire the South American nation to a first-ever Copa America title a year ago. 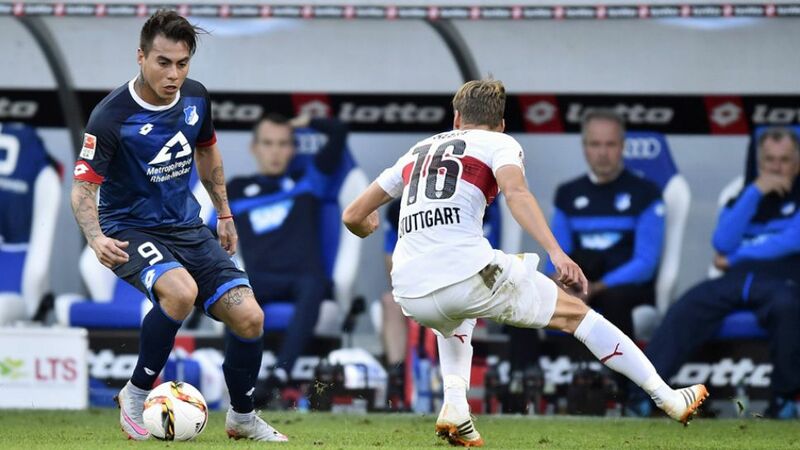 Hoffenheim fans will no doubt follow Vargas' progress in the USA with great interest, but before the tournament kicks off, they and you can enjoy the striker's best moments from his German top-flight career so far.